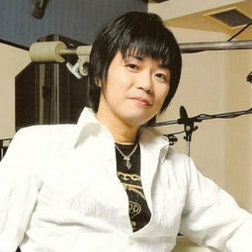 Kōji Yusa (遊佐 浩二) (born August 12, 1968) is a freelance male seiyū born in Fushimi-ku, Kyoto. His blood type is B and his height is 173 centimeters (5 feet 8 inches). He owned a male long-haired Chihuahua named Ginga (ぎんが) (Nov 1999-2015), a name he took from a character of the same name he voiced in a 1996 anime Reideen the Superior. This page was last edited on 18 February 2019, at 09:22.